4 a.m Late night, early morning Ending up a new Harmaline’s track!!! 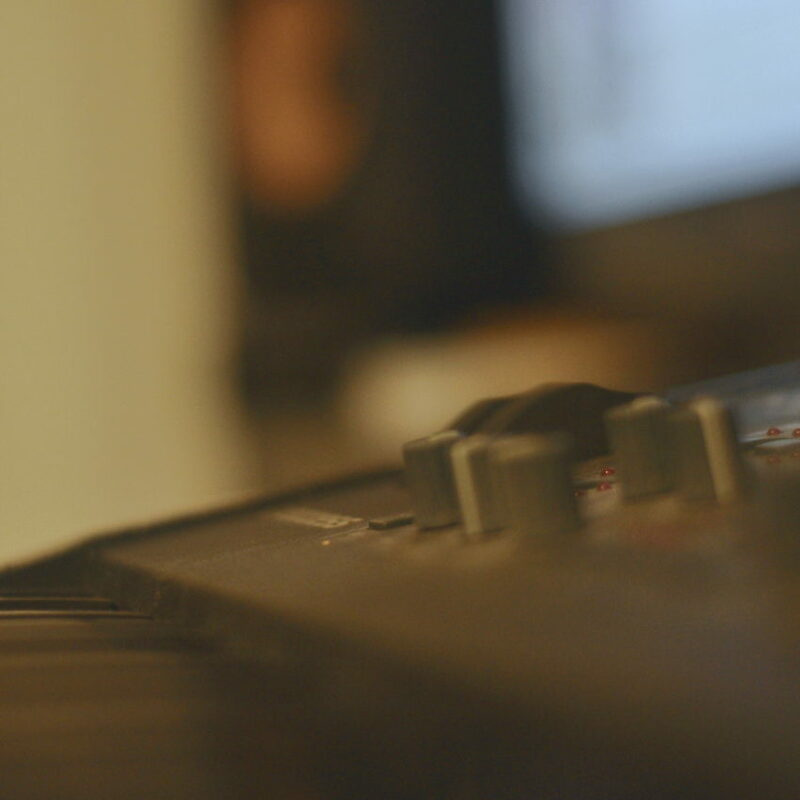 I’m working in my home studio. Mix things are going on. It should be ready in a couple days! 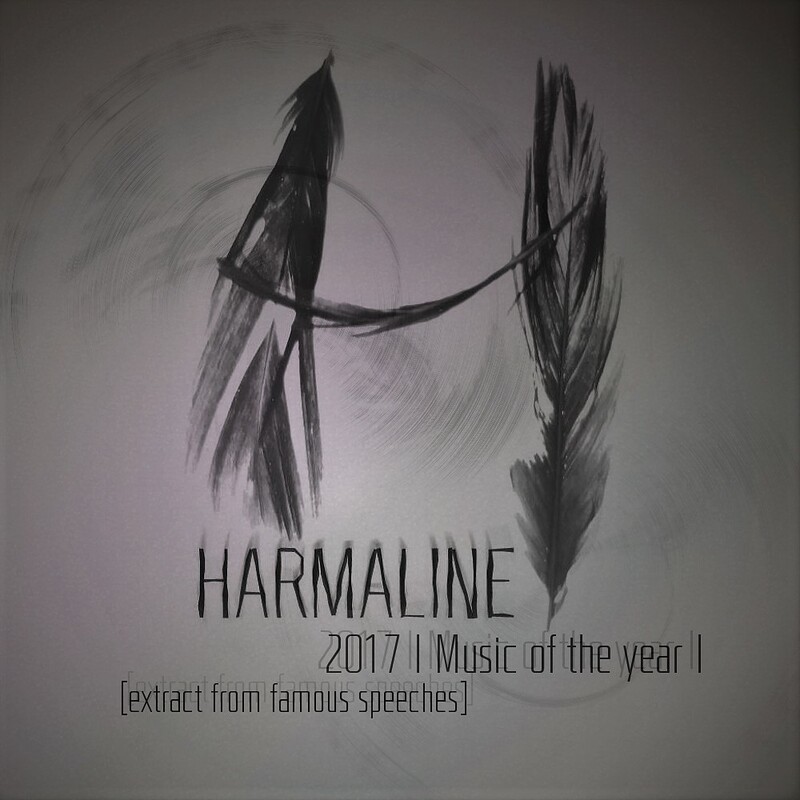 Read more "Harmaline | Diary #1"
My list of remarkable song released in 2017 by qualified artists. 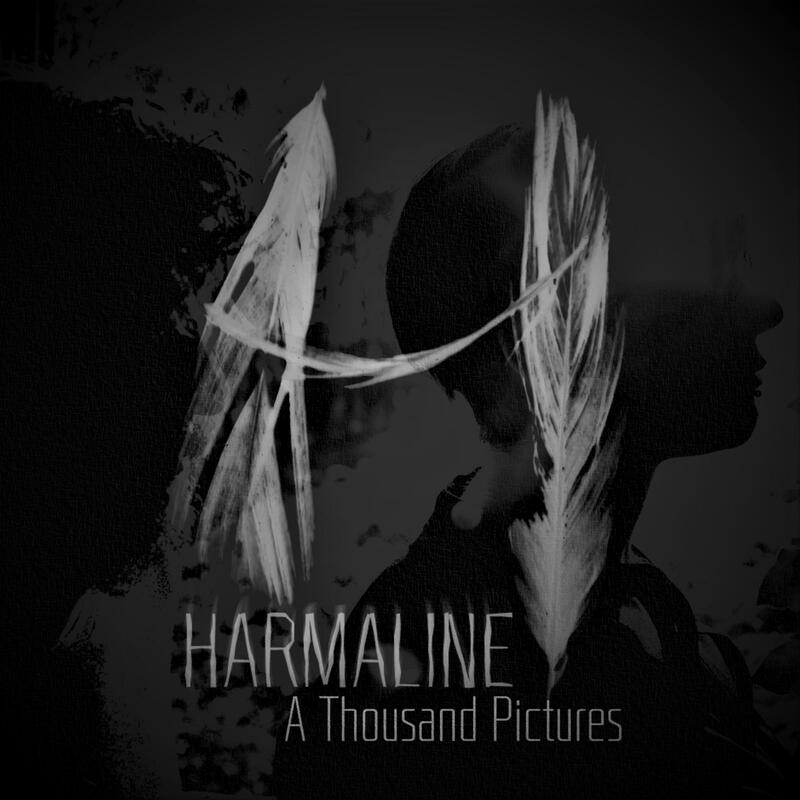 Read more "Harmaline | 2017 | Music of the year [extracts from famous speeches]"
Read more "Harmaline | A Thousand Pictures | 1Year"
Read more "Harmaline | Luca Mixtape [roots ]"